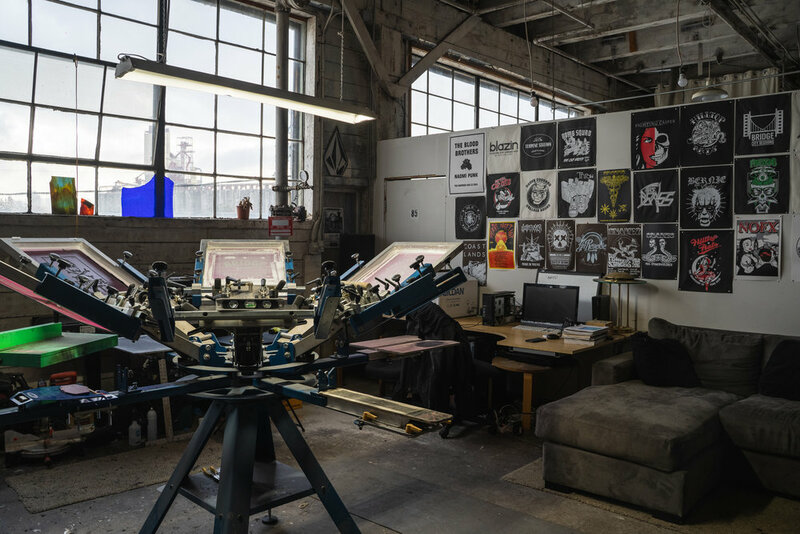 Based in Portland, OR Bridge City Media + Design offers video production, audio engineering, photography, graphic design, and screen printing services to clients around the globe. Our aim is to empower bands, musicians, artists, and businesses to promote their brand at an affordable rate. Our crew of multimedia professionals produce phenomenal results at a fraction of the cost from larger studios. -Check out our new store HERE! We have all new designs and then some! Printed on Soft Bella + Canvas and Independent Trading Co! Shirts, Windbreakers, Baseball Tees, Tanks, Hoodies, Hats, Koozies, Posters, Records Sleeves, Canvas Bags, buttons and more! email us your design now and lets get PRINTING! -While you are browsing the new swag we are also doing a sweet Print-To-Order deal! Send us your art and we’ll add your merch to our store! We’ll create your template with your design and when your shirts sell we will print and ship them out within 3-5 business days! Have questions? 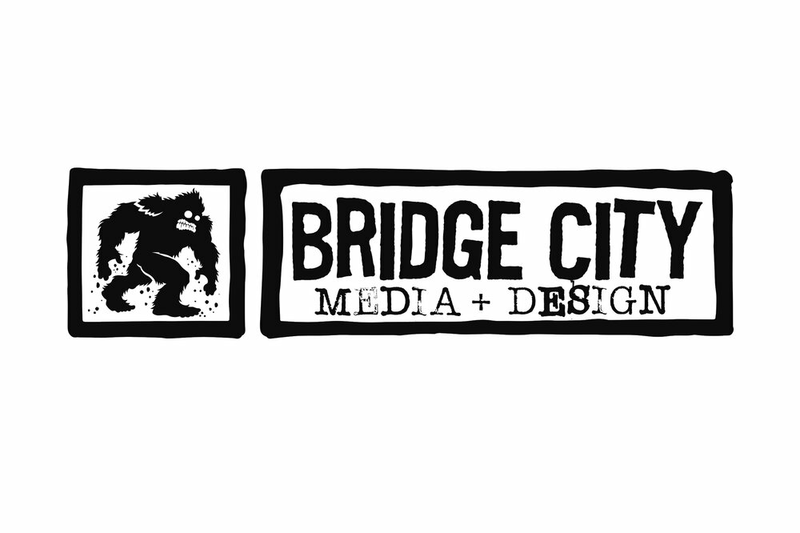 Message us now at bridgecitymad@gmail.com! -We just released a music video for our buds in The Drowns! Watch below! 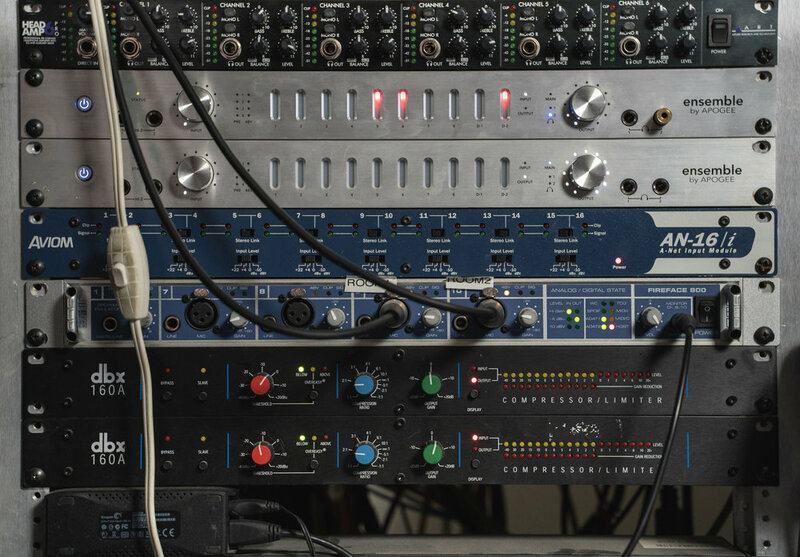 Need us to make your next video? Message with your idea, we are happy to take on an all styles of videography!